Media Creation Tool is just amazingly bad. It works sometimes, for some people. But, a lot of times, it doesn’t. It has never worked for me personally. From claiming that the Windows 10 ISO (which I downloaded from Microsoft’s site) is invalid to being stuck at 50%-99% numerous times, it is just horrible. This behavior is especially annoying when I’m in a hurry to fix something up on Windows 10 (which goes bad a lot) and the Media Creation Tool just declines to do its work. Because of this, I have ditched this crap permanently. Luckily, there are alternatives that you can use which are far better and simple to use. In this post, I’ll be listing two of my favorite alternatives to the Media creation tool which you use to make bootable USBs. Also known UUI, this is my go-to tool for making any bootable USB drive. It works with thumb drives, hard disk drives and any kind of usable storage media that you can think of. It works really well, and the whole process of making the bootable drive is automatic. You just have to select the operating system of your choice, select the ISO and proceed with the bootable disk creation. Rufus is another bootable USB maker utility that can be used as an alternative to the Media creation tool. What’s awesome here is that it along with being really small in size (< 1MB), it provides you with more customization options than, say.. the Universal USB installer. 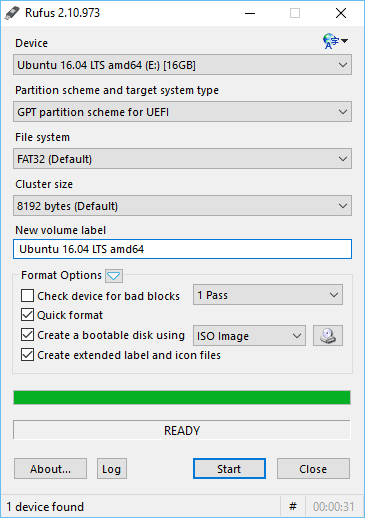 Both are awesome, but if you want some extra things like custom cluster size, custom labeling of the disk and boot sector checks, then Rufus is the tool to go with. 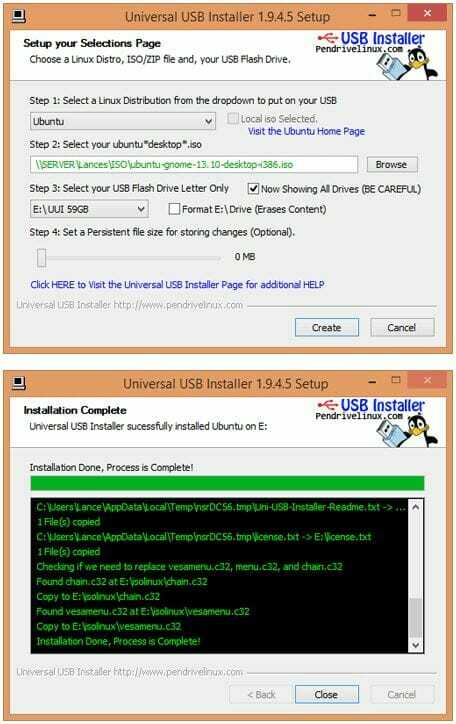 Both the Universal USB Installer and Rufus are free to download and have no adware or crapware bundled with them. They even have portable versions to download instead of installable versions. Try them out because you don’t deserve the torture from something as bad as the Media creation tool.